Please note that there is no affiliation between CPR Angeles and the Los Angeles Unified School District or any of its schools. 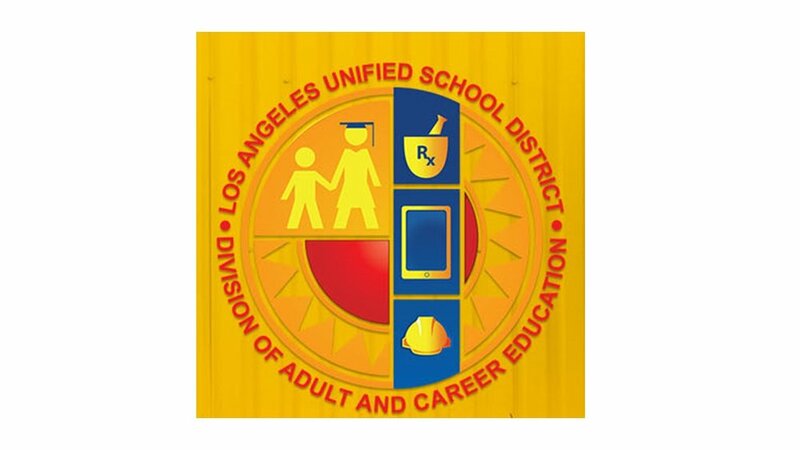 The Los Angeles Unified School District Division of Adult and Career Education manger eleven Occupational Center. Three of these eleven occupational centers are Abram Friedman Occupational Center, Richard N. Slawson Southeast Occupational Center and East Los Angeles Occupational Center are the closes to Huntington Park. At the Occupational Center members of the public can learn a new career, earn a high school diploma or learn English as a Second Language. FREE ENGLISH AS A SECOND LANGUAGE CLASSES. FREE HIGH SCHOOL DIPLOMA CLASSES.